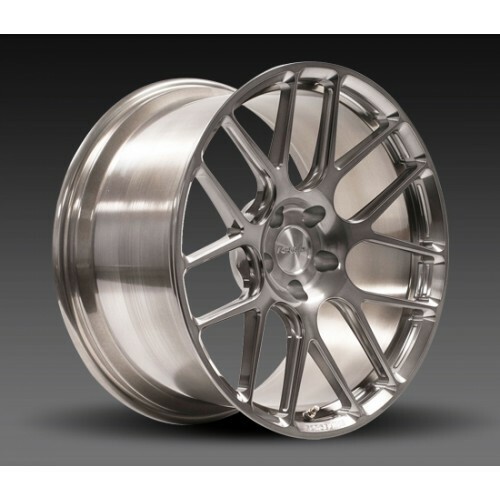 The Forgeline SE1 is a fully-forged one-piece monoblock wheel. Utilizing much of the technology of our very successful GA1R wheel, including "I-beamed" spoke technology, the concave design of the SE1 looks great and allows plenty of room for caliper clearance and extreme brake fitment. The one-piece monoblock forging and I-beamed spokes yield a wheel that is lightweight, extremely stiff, and has excellent fatigue strength. 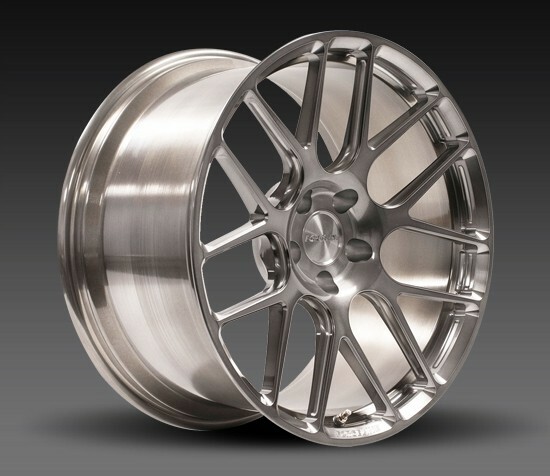 The SE1 is machined from a single forging of 6061-T6 aluminium. It is currently available in 18, 19, 20, and 21-inch diameters with a range of widths and offsets. (Please Note: Depending on size, the SE1 may be available in deep, medium, or shallow concave profiles. See sizing chart for details.) And just like any Forgeline wheel, the SE1 is available with fully customizable finish options. The SE1 is also available for limited applications in Deep Cap (DC) and Extra Deep Cap (EDC) profiles. These Deep Cap profiles employ unique in-house lathe turnings that allow us to position the centre cap deep within the centre of the wheel and create an exaggerated extra-aggressive concave look. This option is an excellent choice for select vehicles including the BMW M3, Nissan GT-R, ZL1 Camaro, C6 Z06 Corvette (rear only), and certain Porsche models (rear only).